While the current situation for American Airlines’ ground-based workers can best be described as turbulent, it appears to be full steam ahead with plans for the airlines’ flight attendants, who are set to be equipped with Galaxy Note devices in the coming months. And we’re not talking about a small rollout of just a few hundred smartphone/tablets (OK, let’s just go with ‘phablet’ here) for senior members of the cabin crew, no, no, no. Management is planning to equip all 17,000 of its flight attendants with the device by the middle of next year. 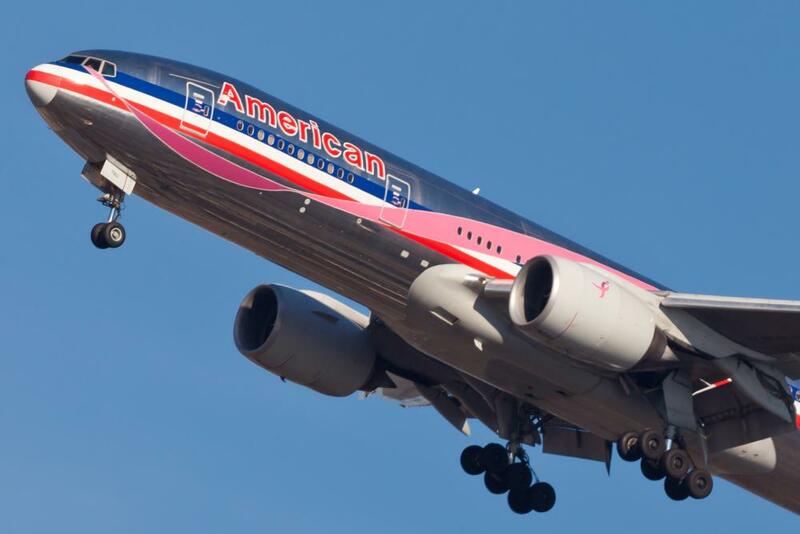 American said the phablets will offer quick and easy access to passenger information such as names, seat numbers, food and drink preferences, and loyalty program status. It will also flag up anyone requiring special assistance. The Note, made by Korean tech giant Samsung, will also be able to provide passengers with the latest information regarding flight connections, flight delays and weather at the destination. However, this service is pending FAA approval as in-flight Wi-Fi will be used to get the latest updates. The airline said it spent months testing various devices before finally settling on the Galaxy Note. Flight attendants reportedly liked the device for its thin, portable design, which made it easy to handle. In its press release, the airline refers to the phablet’s 5.3-inch screen, suggesting it has opted for the first-generation device rather than the soon-to-launch follow-up, which has a slightly bigger display. Pilots working for American are also getting to grips with a mobile device, though their one is made not by Samsung but by its main rival, Apple. Pilots are using the iPad in place of the usual paper-based electronic flight bag, a bulky manual containing a slew of reference materials and other information.